Netflix M7031-1101 is an error that usually occurs when an extension on your browser prevents Netflix from working properly. Sheila Staff Asked on September 11, 2017 in Netflix. First, try streaming using other devices that could run Netflix. If you have not encountered any Netflix error on the other devices your internet connection is fine. Please skip this solution. If you did, please see below. Netflix M7031-1101 can be caused by an intermittent and slow internet connection, you can confirm it by checking speedtest.net. The site is a stress test for internet speed. Using it as a reference you may know if you are having an internet connection problem, especially when the result is very poor. If it is, try calling your Internet service provider (ISP). If your internet speed is good, something might be wrong with your home network. You may want to turn off the device and the modem router for at least 3 minutes to refresh the connection. If this is your first time using Netflix on your home network and you are unable to connect, network policies or a firewall may be blocking your device from connecting to Netflix server. The most common home network policy is the parental control which could be disabled by accessing the software (when using PC and MAC), the modem router or calling the ISP to disable it from your account. If you’re using internet data connection, you may want to look for a strong signal. If it did not work go to your phone setting look for Reset Network Setting, then try resetting you Networking setting and then try Netflix again. Gino Genesis Marasigan Staff Answered on September 11, 2017. Netflix error M7031-1101 in Google Chrome may appear when you’re using un-updated Google chrome, a cache causing a problem and an interruption of a plugin. If your Google Chrome is out of date you may want to update it, by typing this in your address bar “chrome://settings/help” then click the Relaunch button. If the caused is the cache and plug-in an instruction below is provided. 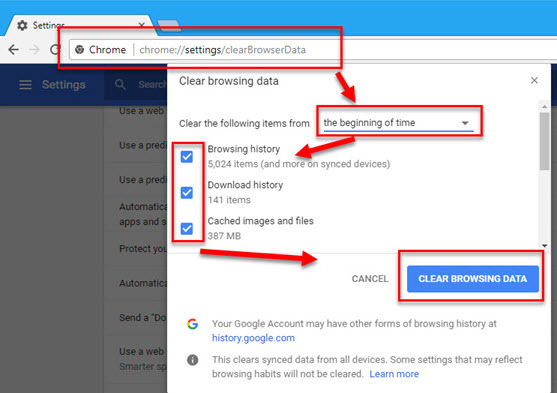 In Google Chrome address/search bar, type in chrome://settings/clearBrowserData. In “Clear the following items from”, select the beginning of time. A plugin could be enabling Experimental QUIC protocol that is why you are encountering Err_quic_protocol_error even if you have not enabled it. 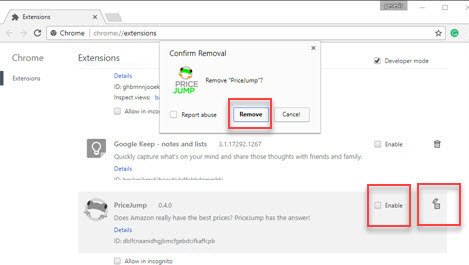 Please uninstall unwanted extension/plugin in your Google Chrome by checking the steps below or watch it here on Youtube. Type this in chrome://extensions/ into the address bar. Disable or Uninstall unnecessarily apps. Netflix M7031-1101 may be caused by software that blocks the streaming site or the Netflix site itself. This software sometimes includes antivirus and firewall. You may want to run your Windows in clean boot to disable all third-party software. See instructions below or watch it here on Yutube. At the General tab, select SStartupe startup. 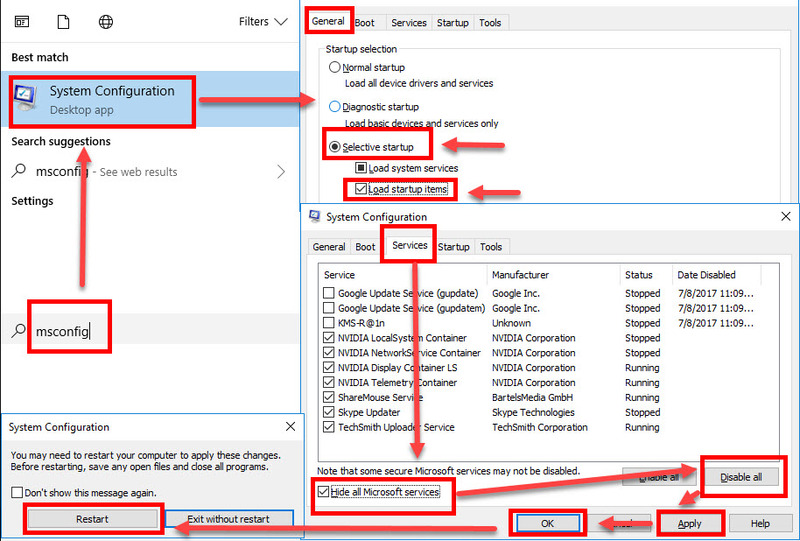 Click Windows Start and type in Services. Try to open Netflix again. Gino Genesis Marasigan Staff Answered on February 8, 2018.